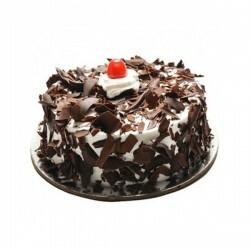 Ambrosia is one of the leading and finest quality bakeries in Trivandrum. 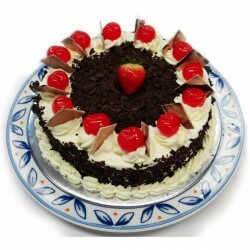 The name “Ambrosia” denotes “serves food that is perfectly suitable for the Gods”. 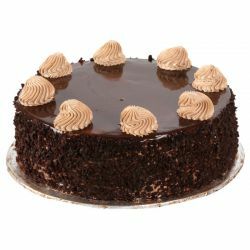 As the name suggests, the classical Bake House is engaged in the pursuit of Preparation and selling finest Rich tasty cakes. 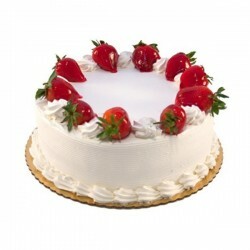 The fresh cakes rolled out would cater to different flavor buds of discerning consumers. 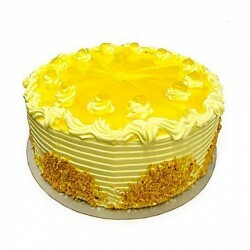 Online cake order and Send classic quality Ambrosia Cakes to your dears in Trivandrum on their Birthday, Wedding, Anniversary, festivals & all Occasion through OrderYourChoice. 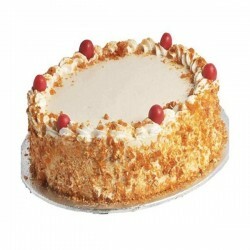 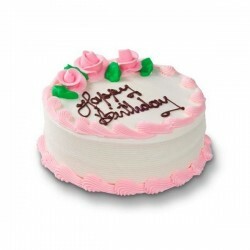 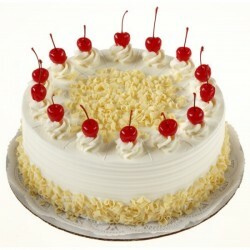 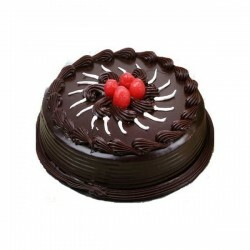 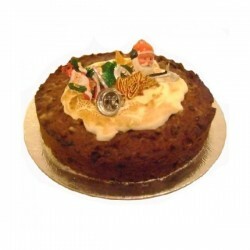 For home delivery of more delightful cake varieties in Trivandrum, Visit Here. 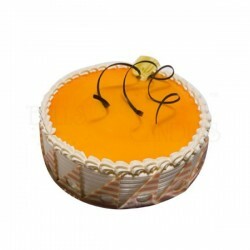 I thought swiss was only capable of making quality watches ambrosia proved me wrong. 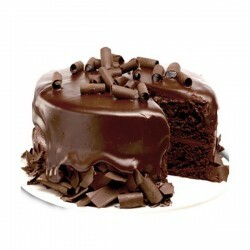 I can feel the orange tingling in my tougue.